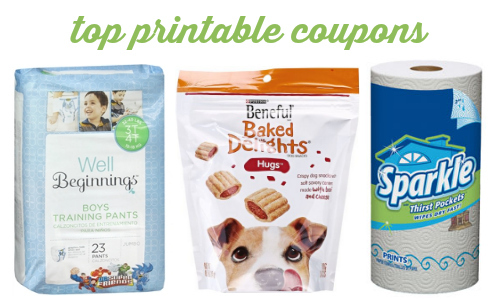 Here are today’s top printable coupons! There are 9 new coupons including Purina, Meow Mix, Sparkle, Cabo guacamole and more! Remember: You can get (2) prints of each coupon per computer.